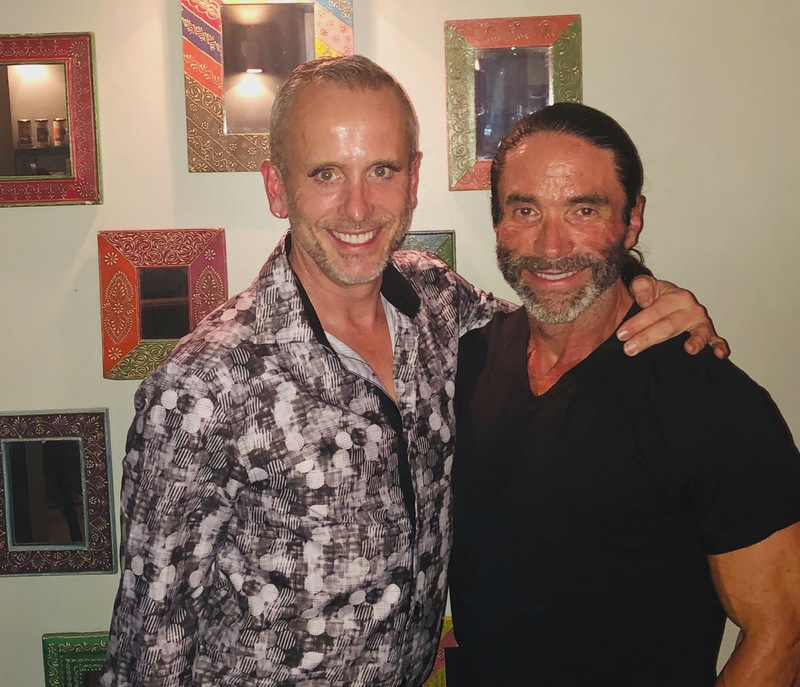 In the latest episode of Breaking the News @JasperColeSays and co-host @MikelTaylorGray share their thoughts on some of the biggest news stories since they last spoke. They give us a breakdown on everything from the results of the 2018 mid-term elections, to the current record-breaking government shutdown, as well as some of the many ongoing Hollywood controversies that are currently shaking up show business. MOW: Episode 253: Should Expedition Everest Be Rethemed to an IP?